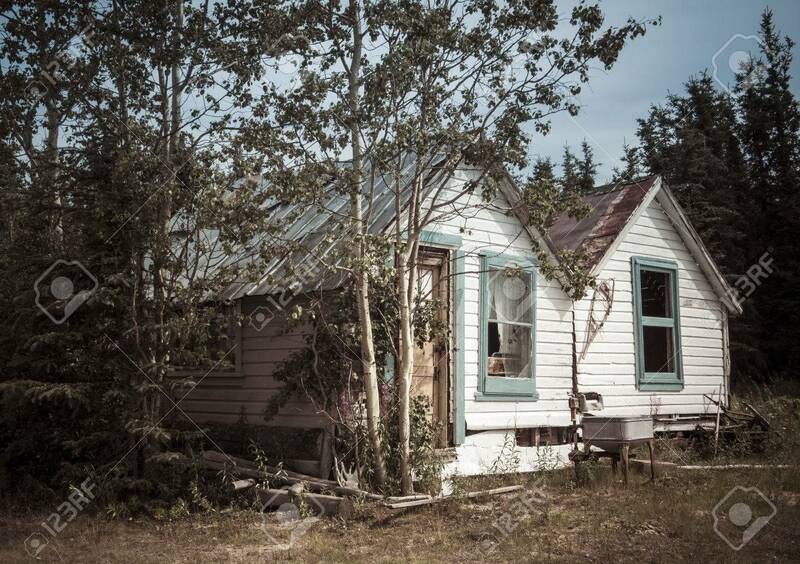 Old Rustic Wooden House In The Yukon Canada In Summer Processed.. Stock Photo, Picture And Royalty Free Image. Image 86432172. Stock Photo - Old rustic wooden house in the Yukon Canada in summer processed for a vintage look. Old rustic wooden house in the Yukon Canada in summer processed for a vintage look.